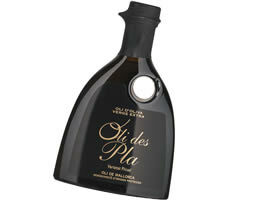 Oli des Pla, extra virgin Olive oil D.O. 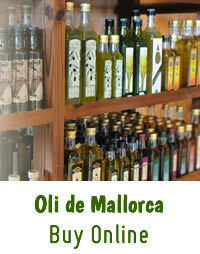 High-quality, sort-pure olive oil virgin extra from the olive by the name "Picual". Silkily softly in the mouth the oil surprises in the palate with a peppery, piquant note - a typical characteristic feature for the olive type Picual. Filled in an elegant small bottle with kitchen sink, in black which enriches every table decoration. 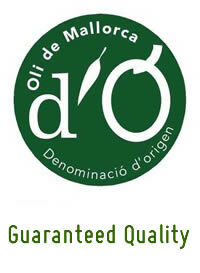 (The bottle is reusable and in long term it is suitable as your table bottle.) " Oli de Majorca, D.O. " guaranteed top quality.